Nowadays, more and more people are working to make their homes more environmentally-friendly. 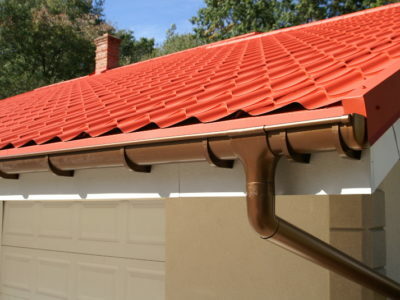 Not only does this reduce damage to the environment, it can also save homeowners money. 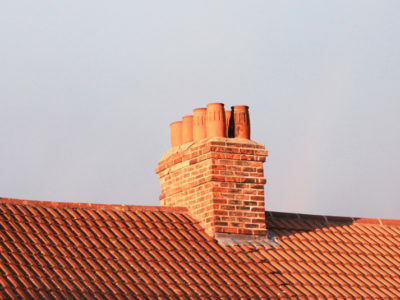 If you’re building an extension, this can be a great opportunity to make your home more eco-friendly. Instead of altering what you’ve got, which can be tricky and expensive, you can start from scratch with a design you want. 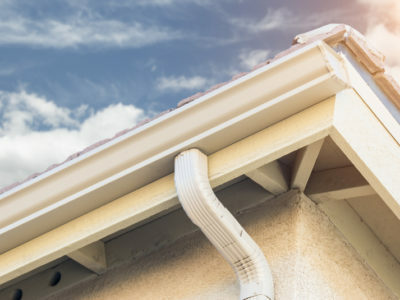 To help you out with this, we’ve come up with 5 ways to build an environmentally-friendly extension. One of the best ways to make an environmentally-friendly extension is to insulate it sufficiently. A structure that is well-insulated will retain heat more easily and reduce your energy bills. It’s a good idea to insulate both interior and exterior walls, so you can keep that different areas of your home the temperature that you want. Plus, insulation can also help to prevent damp and block out noise. If you’re using timber to construct your extension, make sure it’s has the FSC (Forestry Stewardship Council) logo. This proves that it’s from a sustainable and ethical source. You could also use recycled timber as long as it’s confirmed fit for purpose. 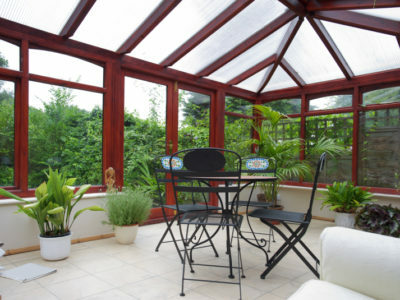 A really easy way to make your extension more eco-friendly is to let in as much light as possible. Consider roof lights, additional windows and bi-fold doors. This will reduce your reliance on artificial light and help you lower your electricity bills. And for the evenings, save power and money by fitting energy-saving light bulbs. Another great way to make an environmentally-friendly extension is to fit solar panels on it. Both solar PV and solar thermal panels generate renewable energy for homeowners and reduce how much they need to rely on mains power. This will lower your carbon emissions and help you to power your home more sustainably. Visit our solar panels project page to learn more about solar PV and solar thermal. 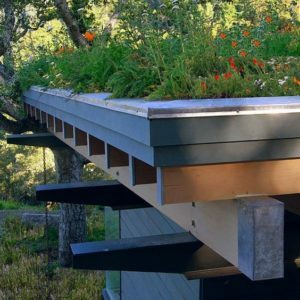 If your extension has a flat or partially flat roof then you could create a green roof. This is a roof that you can plant grass or moss on, or even have a proper garden on if your extension’s up to it. The benefits of a green roof are that it helps to reduce carbon dioxide levels in the atmosphere and water wastage. It can also help to lower your energy use as it’s a great insulator. If you’re planning to put a green roof on your new extension then you should let your builder or architect know as soon as possible. This is because green roofs need extra structural support and specialised drainage and root protection systems. So if you’re on a mission to build an environmentally-friendly extension, there are plenty of ways to do it. Click ‘Start my project’ and complete our online form to get up to 4 builder quotes to get you started.